One of the most important metrics for ecommerce stores to analyse can also be the most challenging to measure. Lifetime value, or LTV, can have a major impact on the future success of your ecommerce business. By measuring LTV, you can allocate resources to the right channels and audiences for a better return on your marketing dollar. Don’t waste time and money acquiring customers who are less likely to return and have a low lifetime value. The following insights and strategies will help you focus on shoppers who bring the most value, and dollars, to your business in the long run. Lifetime value or customer lifetime value (CLV) represents the total amount of revenue you’ll gain from a customer during their lifetime with your store. Research shows increasing retention rates and lifetime value can have a significant impact on your bottom line. According to the Harvard Business Journal, increasing customer retention rates by as little as 5% can translate into a 25% to 95% increase in profitability. Research from Invesp Consulting shows 50% of existing customers are more likely to try new products and spend 31% more compared to new customers. Identifying lifetime value also gives store owners and marketers the ability to predict how much each customer is actually worth. They can use that insight to focus on the customers that bring the most value to the table. In order to increase customer lifetime value you’ll want focus on increasing the number of times your customers buy from your store (purchase frequency) and the total amount of each purchase (average order value). We’ve compiled the best strategies to achieve both. Ecommerce stores should offer a multi-channel approach to customer service that meets the buyer where they are. Offer customer service options via email, phone, live chat and social media. Consider setting up a Knowledge Base. They’re not just for tech companies anymore. A Knowledge Base or Resource Page can be a valuable tool for customers who want a ‘self-service’ customer service option. They can also be optimised for SEO for added online exposure. 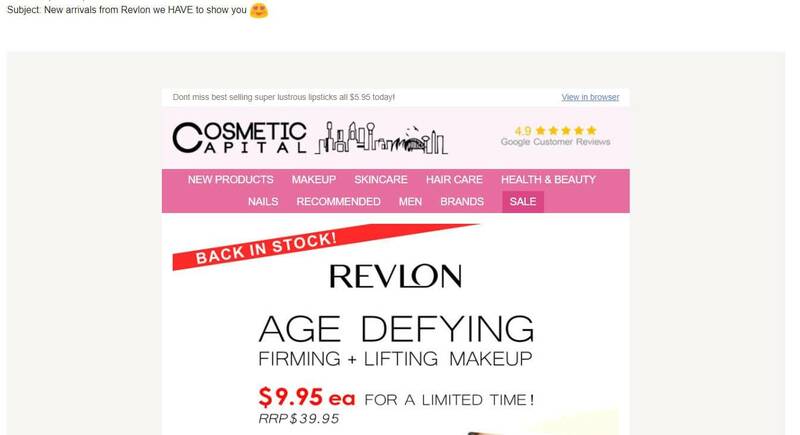 Email campaigns to new and loyal buyers are proven to increase repeat purchases. 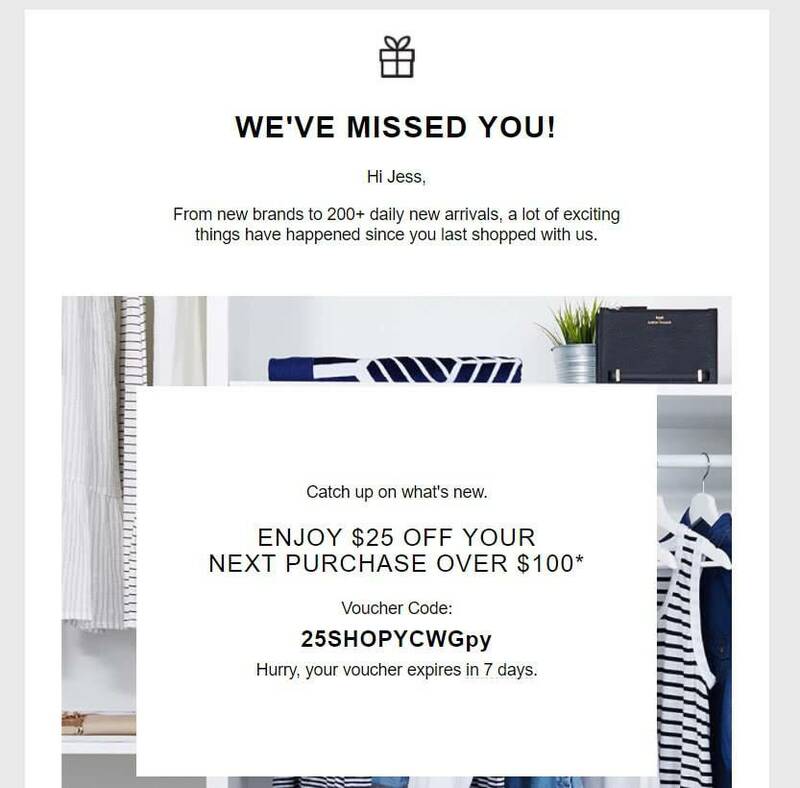 A strong email strategy can increase purchase rate, lower customer acquisition costs (CAC) and in turn with the right promotions even increase average order value (AOV). First, you’ll want to segment your customers in order to deliver the most customized messaging and offers. For new or lost customers, provide incentives for them to return, like a discount or coupon. For your active customers, send an email introducing a new product line. If you don’t already have one, implement a loyalty program to reward your most dedicated customers. Loyalty programs encourage repeat buying and larger online shopping carts. When you create a loyalty program make sure you provide VIP customers with a true reward. Many loyalty programs fail because they offer superficial benefits in an effort to get people to create an account or enter an email. There’s no doubt about it, calculating lifetime value can be challenging without the right tools. That’s why Neto Analytics Studio enables ecommerce stores to easily analyse Lifetime Value in order to optimise marketing and improve profitability. As we mentioned, Neto Analytics Studio calculates LTV by multiplying Average Order Value by Order Frequency. This is the best measure of the long term value of each ecommerce store customer. Analysing the LTV Based Customer Profitability in Neto Analytics Studio you can quickly analyse the Lifetime Value of each channel. The dashboard features a Lifetime Value KPI widget which allows you to focus on your most valuable customers and make revenue predictions based on spending habits. Using Neto Analytics Studio, you can also drill down into individual customer profiles to see the Average Order Value and Frequency of buying for each customer. Neto Analytics Studio can also help ecommerce stores optimise strategies to increase customer lifetime value. One of our most valuable features is the ability to segment customers for personalised email campaigns. Neto Analytics Studio's Customer Segmentation feature includes over 20 unique segments that can be exported and uploaded into your preferred email management platform. It also provides the ability to push over 20 pre-defined segments directly into Mailchimp. This enables marketers to send personalised campaigns that will increase repeat buying and lifetime value. What channel has the highest LTV? What is my new customer acquisition cost? How much time between first and repeat purchases? Which channels led to the most repeat purchases? Neto Analytics Studio will answer these questions, allowing you to redefine your marketing and customer experience strategies. You will also be able to measure retention metrics such as purchase frequency, repeat customer rate and customer lifetime value to determine the success of your efforts and marketing spend. Using these strategies and tools to calculate the lifetime value of your customer base, you can develop campaigns that target and win over the customers that make a positive difference for your bottom line. Want to learn more on how you can track your customers' LTV? Watch our webinar on Lifetime Value below or start a free trial to try out Neto Analytics Studio today.